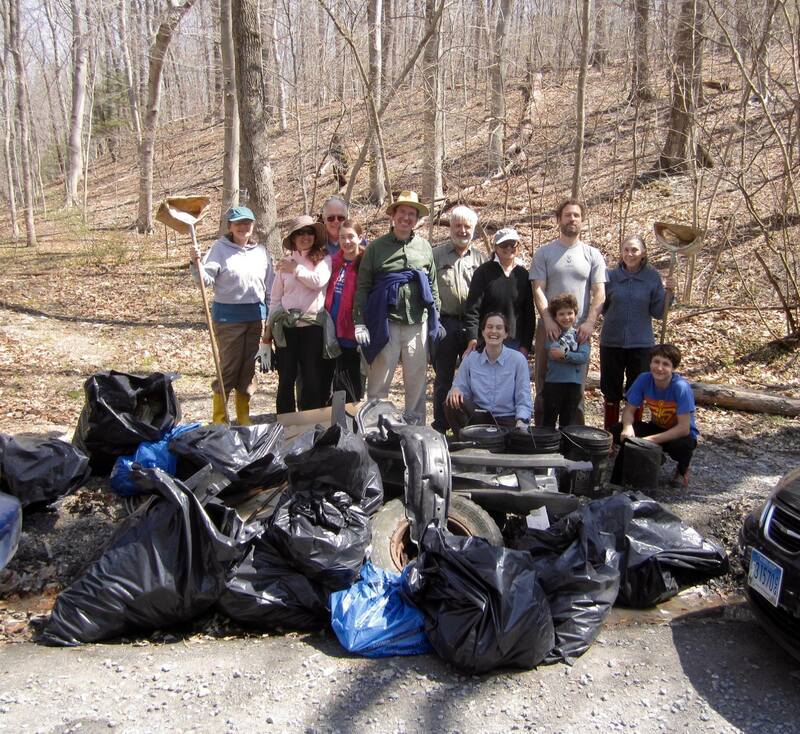 Cleanup of the Ten Mile Creek and Little Seneca Reservoir watershed located in vicinity of Black Hill Regional Park. The meeting point will be at the Visitor Center (20930 Lake Ridge Drive, Boyds, Maryland 20841) at 1:00 PM on April 7, 2019. We will be cleaning some areas that have refuse in them and deserve better treatment. Supplies (gloves, trash bags, etc.) 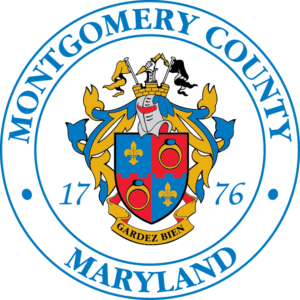 are provided by Montgomery County. Please join us for an afternoon of meeting your neighbors, great fun, and a sense of environmental accomplishment. Children welcome, but please, no animals. SSL hours are available. Please note that the northern access to park from Clarksburg Road (MD 121) and West Old Baltimore Road will close to traffic. Access from MD 121 to Old West Baltimore Road is closed for road work. All vehicles are detoured from MD 121 to Route 355 South to get back onto West Old Baltimore Road.